You are here: Home / Podcast / S5 E15: Lord… You Still Coming or Nah? S5 E15: Lord… You Still Coming or Nah? When God calls us to fulfill our purpose, many of us answer the call in eager anticipation. But when God goes silent, or things don’t move at the pace we anticipated, we begin to doubt. Lord… are you still coming through, or not? 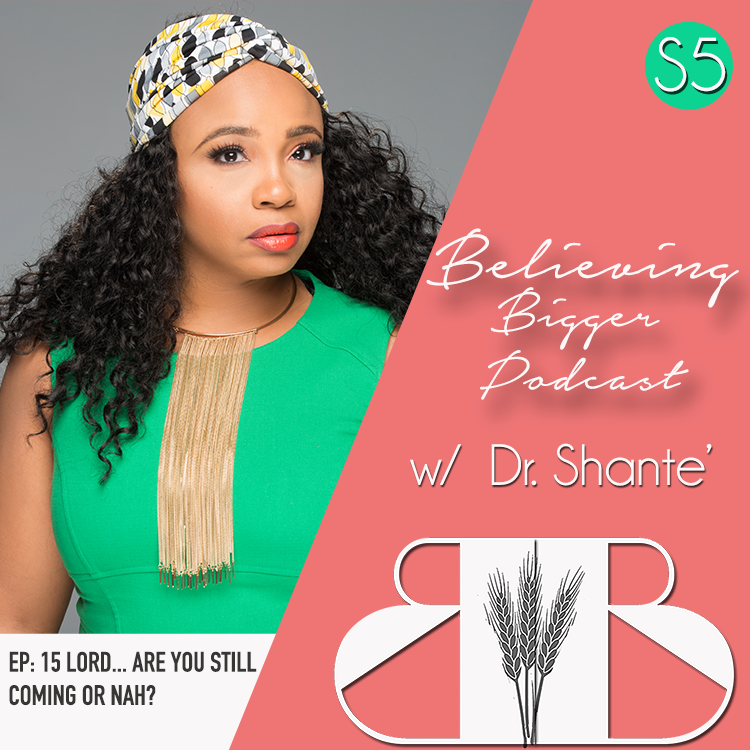 In this episode, Dr. Shante focuses on eliminating doubt while waiting on God to answer our prayers.